And we’re half way through this 38 episode series. We got a new timer so hopefully things should go smoother next week. 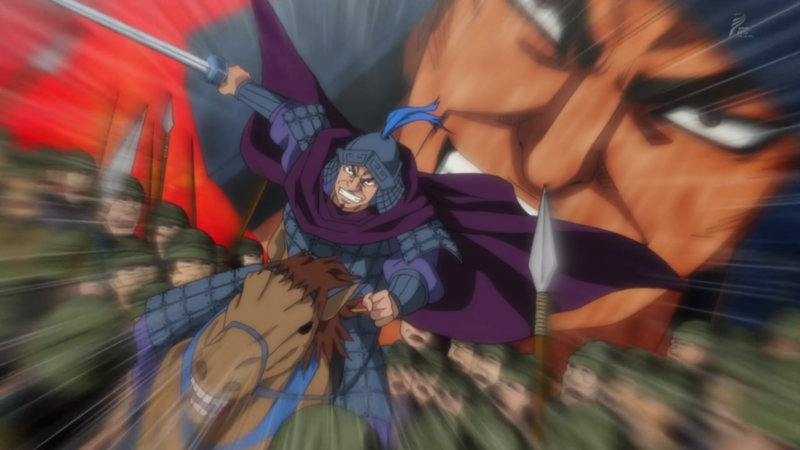 Any information regarding a second season of kingdom?? & any future information regarding toriko?? I for one feel that Kingdom, Toriko and Magi have potential to become long running series.. What are your thoughts regarding this?? & have you hear//read any official confirmation for any statement of any series?? Oh and your work is epic, thanks a lot and keep it up !!!! SO thanks for having an actual impact on my life!! any plans to sub bakuman III?